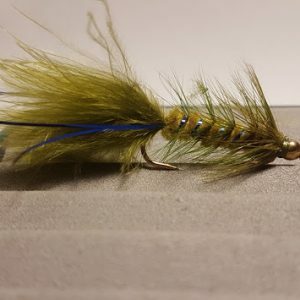 The Pheasant Tail Nymph is one of the oldest and most successful of modern nymph patterns. 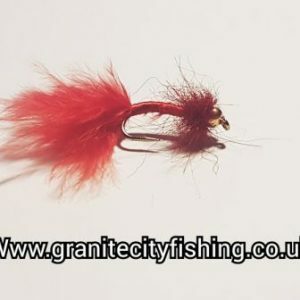 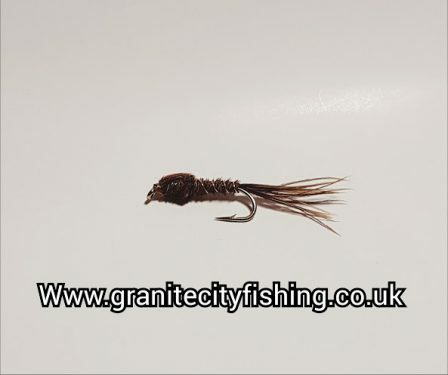 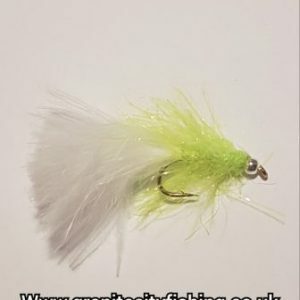 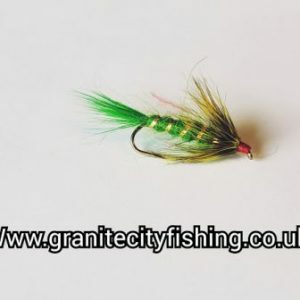 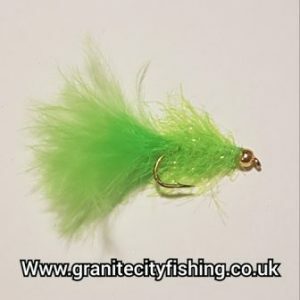 It is an elegantly simple, yet devastatingly effective nymph that suggests a wide range of living creatures that trout are fond of devouring. 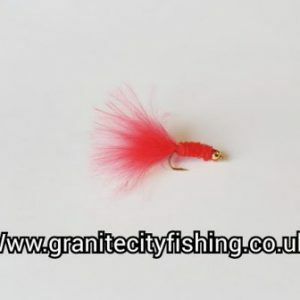 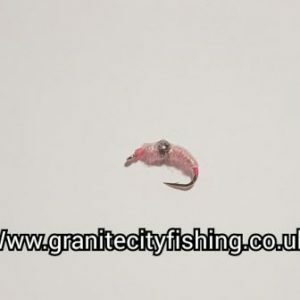 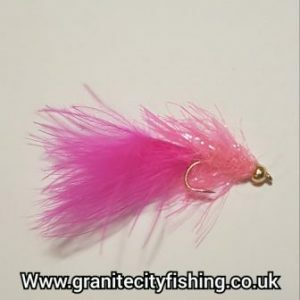 It is one of the flies that will never go out of fashion because it can be relied on to catch fish throughout the year.